Plan B Networks will be in charge of all Technology district wide. 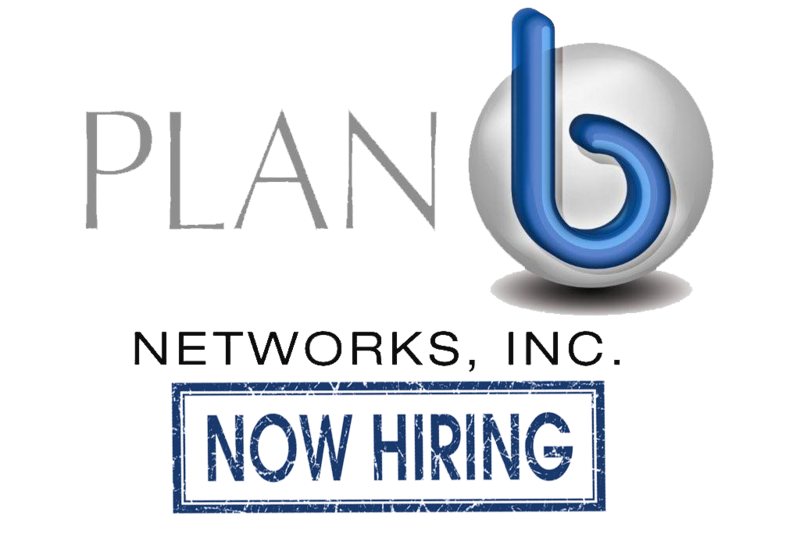 Plan B Networks, Inc. acquires DIR certification! 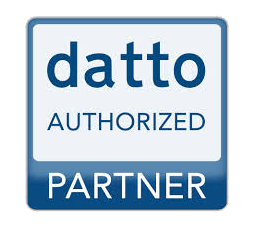 Datto has approved a 20% Discount from now until the end of the month of July on any Siris on ICR devices. Datto has approved a 20% Discount from now until the end of the month of July on any Siris on ICR devices. 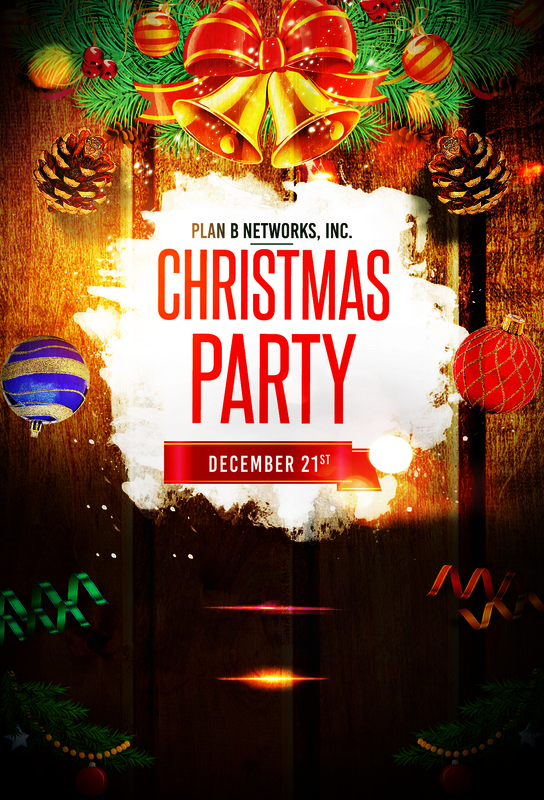 Call or email us at Plan B Networks to purchase your unit and prevent data disasters from slowing down your business. Recent announcements from Avaya have created likely uncertainty by many of their customers over the future support of their business communications. In order to rapidly address these concerns, ShoreTel announces the “Avaya Trade-Up to ShoreTel” program as a means to introduce Avaya customers to the brilliantly simple solution that is ShoreTel Connect CLOUD. ShoreTel partners are eligible to offer existing Avaya customers who migrate to ShoreTel Connect CLOUD trade-in incentives valued at over 20% of customers' initial capital investment.